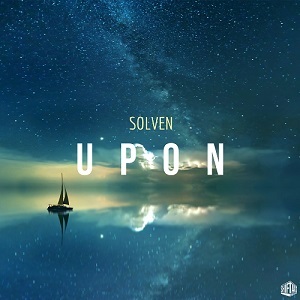 Upon is a Future Bass release from Greek producer Solven. 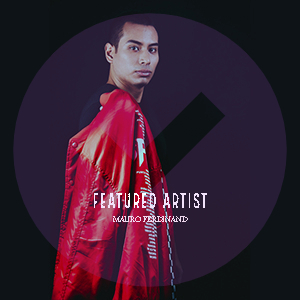 This single combines Tropical House melodies with bass-heavy, Future Bass beats. If you are looking for clean, quality music then pick up a copy of Upon today! Released by ShiftAxis Records.